The YSF Volleyball program was established in 1998 in Muscatine. For this program, the YSF provides young girls entering 5th or 6th grades the opportunity to learn the fundamentals and skills of volleyball in a competitive, fun setting. Our goal is to help foster a love for activity and the game as they move on to higher levels of the sport. 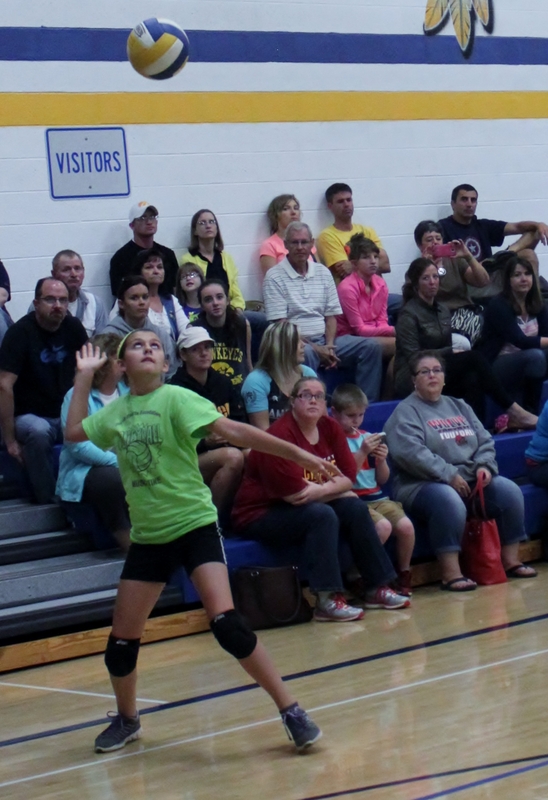 If your community currently doesn’t have Youth Sports Foundation Volleyball and you’re interested in offering it in your community check out our Joining the YSF page! “YSF volleyball gives girls of all levels exposure to the sport and provides the opportunity to see if it’s something they want to pursue at the junior and senior high school level. Volleyball is a game of details, and YSF is the stepping stone in the right direction”.